Click The Image Below To Expand And View The Artwork. ~ To Close, Click The X Icon In The Top Right Corner Of The Artwork. ~ To Save, Right Click The Artwork And Select Save As / Save Image As. The Soft Purple Pure White Light Of Inner Magic! – Is truly soft beautiful and immaculately pleasing to ones senses & eyes! 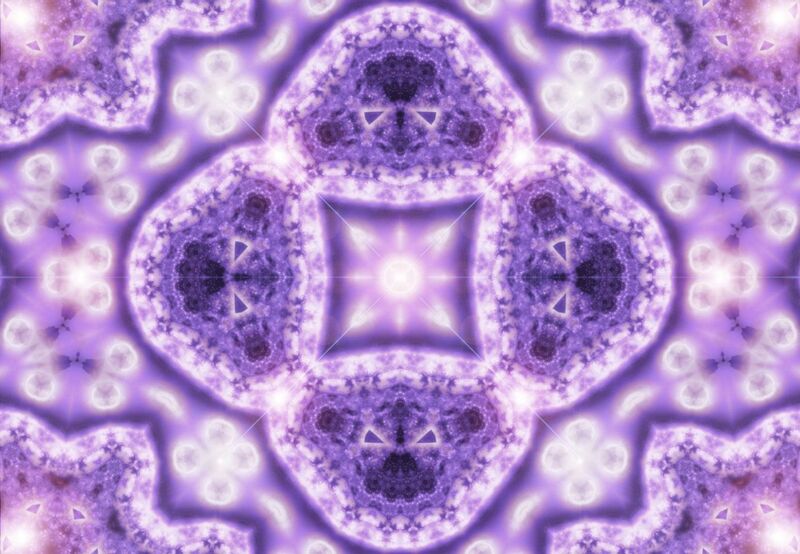 – It embodies the soft majestic purple white light of pure loving harmony, soothing ones soul… while gently purifying your mind, intentions, motivations, with a nurturing spiritual energy of magical guidance. 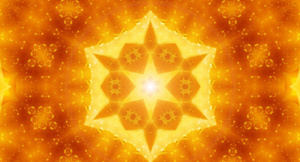 Its soft diffused rays of light and inner geometrical harmony re-organize your brainwaves & bio-energy field… to move from a left analytical data based frame of mind… to a loving, accepting, artistic, healing, and relaxing state of being within your soul. – Instantly changing your minds focus to a soft gentle, intelligent, wise and loving state of being, in which your entire cellular structure moves into a natural cosmic energetic balance where true inner harmony can flow… immediately taking you out of dis-harmonic mental patterns that drain your natural life force… Let this Soft Purple Pure White Light Of Inner Magic quantum power plate, relax your mind, body, emotions & spirit… So you can receive the immaculate magical blessings that the universe has waiting for you … shining in each and every single moment! A Special Note For You! 2.) ~ Also Be Sure To Take A Look At Current Ongoing Quantum Special Offer! – The Cosmic Purity Water Energizer & Cellular Rejuvenator! - Mega Quantum Magnet Special!" – It Is Our Most Successful Special Offer To Date! – And The Most Amazing Discounted Offer On Our Quantum Plasma Magnets!... In The Past 8 years! – This Also Includes Our Newest Ground Breaking Water Purification! & Cellular Rejuvenation Quantum Power Plate!... That You Do Not Want To Miss! ~ Click Here! To See & Enjoy This Special Limited Time Offer! – Thank You So Much From The Inner Soul Tech Team! Artwork ~ Violet Flower of Innocent Wonder!